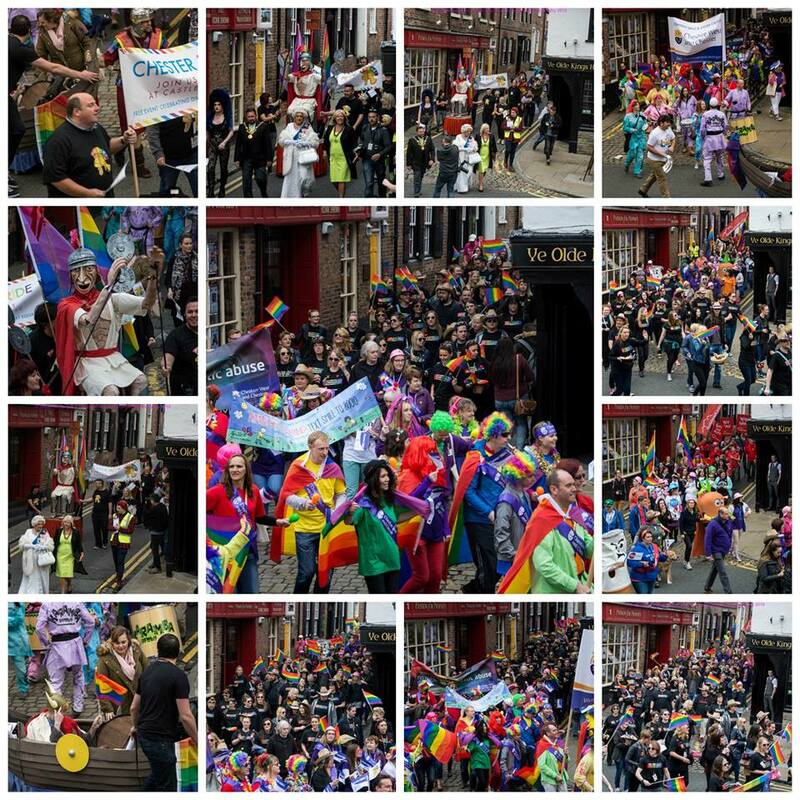 This past weekend the streets of our beloved city were lit up with colour as Chester Pride held its third annual festival. The event started off in style as the visually impressive parade made its way through Chester city centre then ending in Castle Square to continue with a day full of entertainment. Even a group of protesters couldn’t put a damper on the party atmosphere that was very prominent throughout the day. As one of many of the amazing Pride organisers I cannot help but feel proud of the turn out from the amazing crowd that were there to support equality and diversity in our city. On the M&S Bank main stage we had some fantastic performances from some very talented acts. Highlights for me personally included a hilarious set from the ever so controversial drag artist Shagger and also the very talented Angie Brown impressed with her amazing vocal range and had the crowd dancing to her hits including the 90’s smash hit I’m Gonna Get You. A fairground, health and lifestyle tent, market stalls and the popular alternative stage The Glitter Lounge were also present so there definitely was something for everyone. As the evening came to an end and headline act Sonique sang her amazingly reminiscent song It Feels So Good I looked around and for the first time truly realised how proud I am to be from Chester. Bring on Chester Pride 2016! 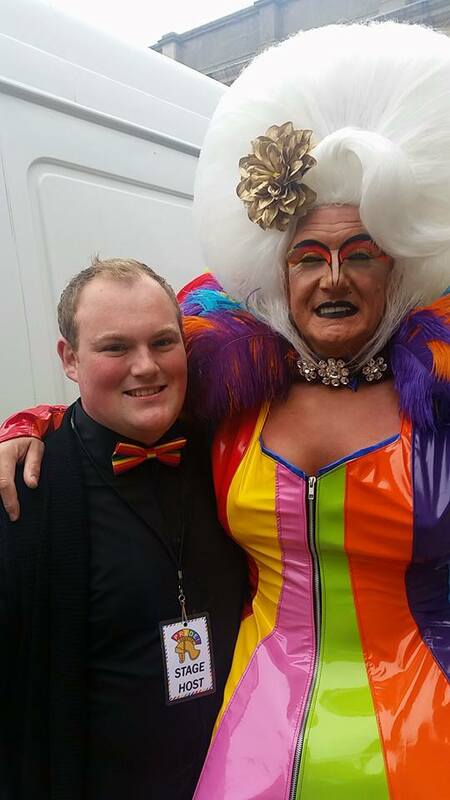 I was looking forward to popping along to Chester Pride over the weekend, but due to a rather busy schedule on the set of the upcoming movie Womble, I couldn’t make it, may be I’ll get the chance next year. Great photos by the way. Thanks Karen! The Chester Pride team certainly did a superb job. Roll on Chester Pride 2016!